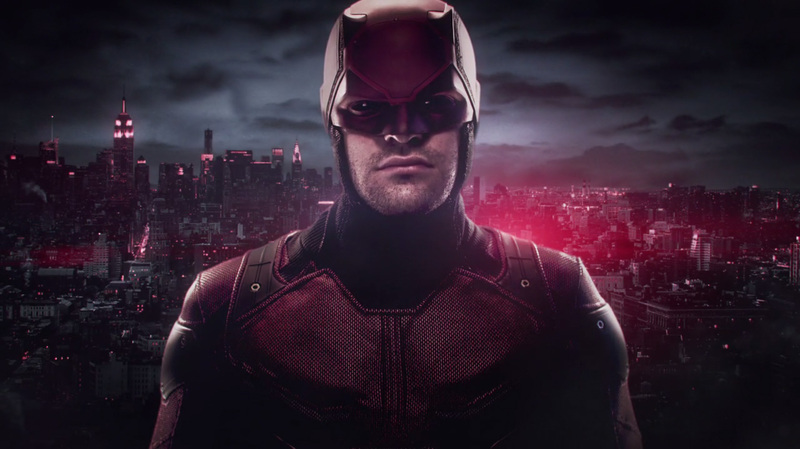 Marvel’s new Netflix show Daredevil has dropped last friday! It is exclusively on Netflix worldwide and you can watch the complete 13 episode season at your own pace and leisure, you only have to get yourself a Netflix account (very worth the small amount of money if you are into TV shows and movies, let me tell ya’). The show is a big hit, gets raving reviews and you can read my own review by clicking here! Overall, it is a must see for fans of darker superhero fiction and must see TV! 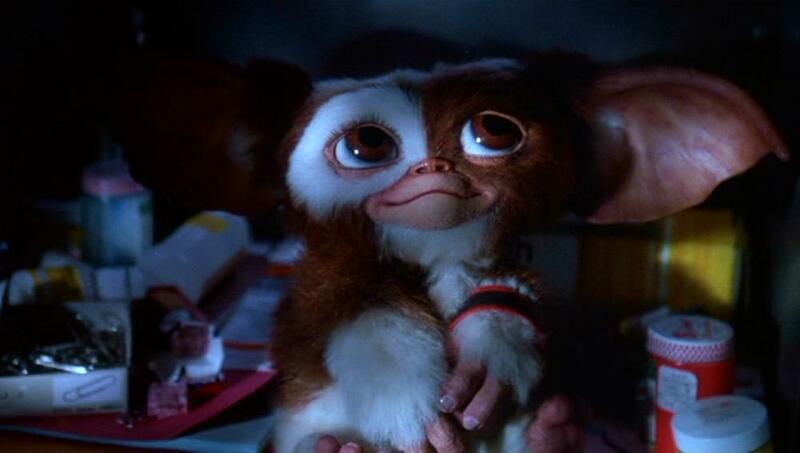 The long awaited Gremlins sequel/remake has been in development hell more or less since the second movie. Now Warner Brothers has found its writer in Carl Ellsworth, who did “Disturbia” and “Goosebumps”. Apart from that WB also went back to original writer Chris Columbus, who is now helping to produce the movie alongside Steven Spielberg. 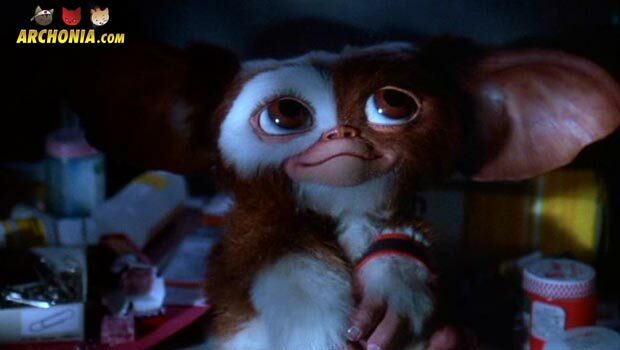 The original movie by Joe Dante was a horror-comedy movie set around Christmastime in 80s suburbia, where a young man gets a special kind of pet from his father. Dante adressed rumors to the new movie last year somewhat sceptically. A spin-off for the Marvel TV show “Agents of SHIELD” is currently in development with producer Jeffrey Bell (Angel) and Agents of SHIELD writer Paul Zbyszewski (Lost) involved. There is no information yet about the content of the show or if some cast members will come along with it from the mother series. The fact that a new season of Agents of SHIELD has also not been greenlighted officially yet reminds us that there is no guarantee this show will even see the light of day, but the current thirst for superhero themed live action shows surely makes a strong argument for it happening soon. We will keep you updated of course on the Archonia blog! The upcoming Terminator sequel/reboot (can we start calling those sequelboots from now on? Yeah? Cool) released a new short spot for the movie which returns Arnold Schwarzenegger to the franchise that made him the star he is today. This spot however focuses more on Emilia Clarke, who will play the newest version of Sarah Connor, John Connors Mom. If you are a fan of her and… her other big motherly role you should definitely check this out. It’s short but has a nice twist to it. Last week director David Ayer (Fury, End of Watch) revealed the first picture of his cast for the upcoming DC Comics movie “Suicide Squad”. 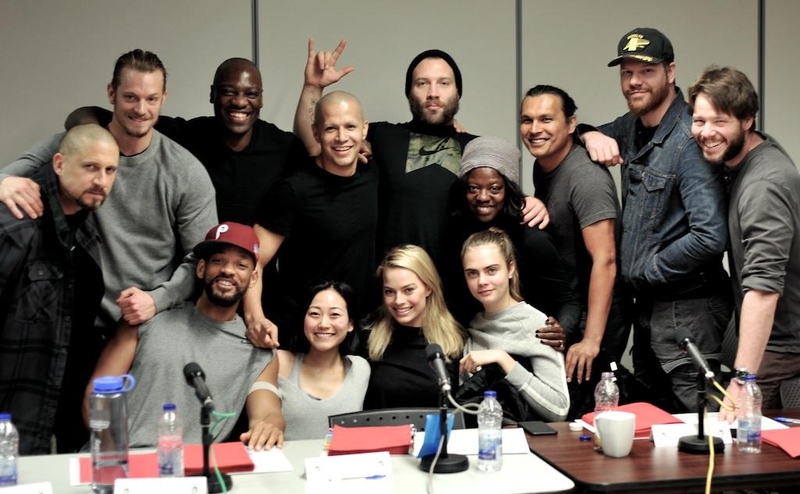 Most of those faces are already familiar since they have been cast a while ago, but there are also a few newbies among them: Jim Parrack, Adam Beach, Ike Barinholtz, who are rumored to play Deathstroke (even when his wife already tweeted no to that one), Slipknot and Hugo Strange respectively. This would mean that True Blood alumn Parrack is now the new Slade Wilson, while Joe Manganiello (who was rumored to be Deathstroke weeks ago) confirmed via twitter that the role he was in talks for was never Slade and that he did not sign on to the film. This is a very impressive cast to a movie, I personally see being the sleeper hit on 2016, but… as eagle eyed fans already screamed at the screen for a few seconds… where is our new Joker Jared Leto?! Well… he wasn’t far away, as Ayer revealed a day later. 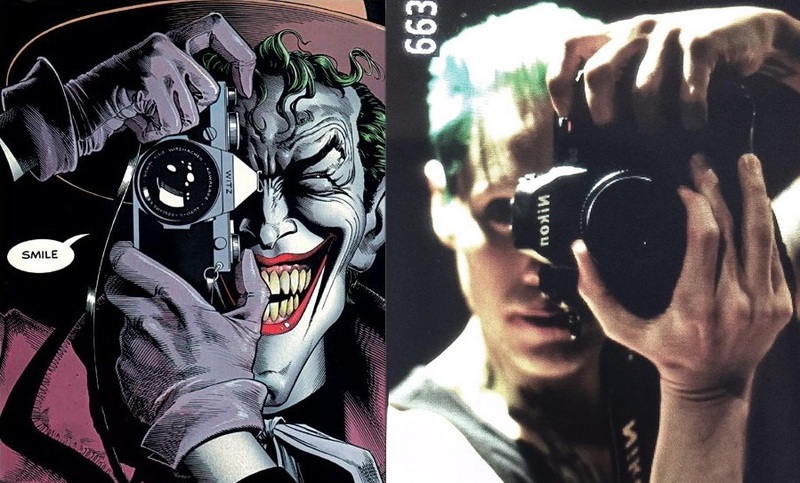 Yes, this is a clear cut homage to Brian Bolland’s cover for the Batman story “The Killing Joke” and a real cool way to tease us again with a Jared Leto pic, that is not quite his Joker yet, but slowly crawling towards it. Suicide Squad starts shooting later this week, so maybe David Ayer will give us a picture of the cast or at least Leto in full make up and costume! The first picture of the MoS Superman suit came out the first week of shooting and the first Batman picture from Batman v Superman as well, so… chances are very good indeed. AMC’s adaptation of DC Comics/Vertigo series “Preacher” by Garth Ennis and Steven Dillon, has set its sights on a leading man: none other than Tony Stark’s dad Dominic Cooper! Sources close to TheWrap have been told that negotiations are currently taking place and that the actor is close to signing on to the comic book TV show. So far the cast looks very good, with Joseph Gilgun as the Preachers best friend, irish vampire Cassidy, Ruth Negga as his badass ex-girlfriend/assassin Tulip, Ian Colletti as the kind but simple Arseface, and Lucy Griffiths as Emily Woodrow, who seems to be created specially for the show as a love interest for the preacher Jesse Custer. The comic has been a hit in the 90s and is still a very entertaining, brutal, disgusting and funny as hell read! I mean where else do you get a main character who has the voice of god, sees the ghost of John Wayne since childhood and wants to search the world for god himself to kick him in the… you know wheres!? Not many, I can tell you that! We are also still inviting you to join us super cool kids at the Avengers Age of Ultron Fan Night either at Euroscoop Genk or Siniscoop Sint Niklaas on April 22nd! Enjoy Avengers and Avengers Age of Ultron back to back with us and did I already mention that Stan Lee recently stated that he has not one but TWO cameos in AoU? That mean THREE Stan Lee cameos in one night!! !I mean, who cares about Iron Man, am I right? No? Ok, good call! Get your tickets for the Euroscoop here and for the Siniscoop here. Cosplayers can also still win a free ticket for those screenings by sending a cool picture of their cosplay to win@archonia.com. Hope to see a lot of you fellow geeks there! LOOOOP de LOOOOOOOP!! !